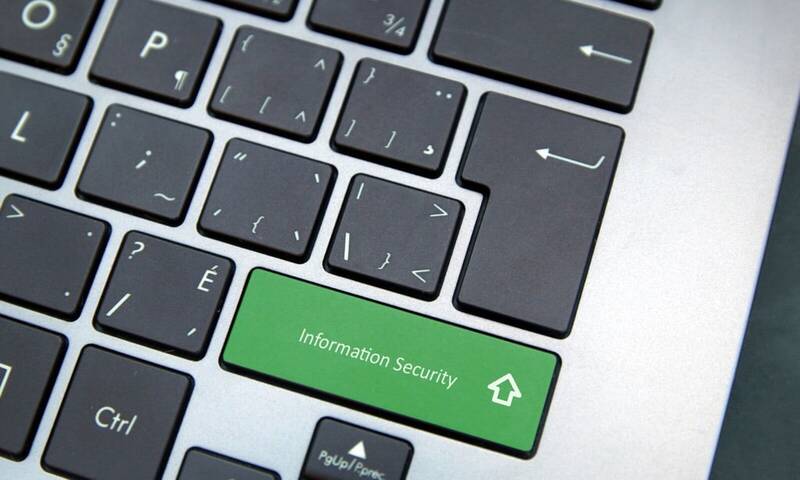 The information security industry is a quickly growing one, meaning you may encounter more competition for jobs. Here’s how a CISSP certification can help you stand out from the crowd. With the job market becoming ever-crowded with skilled workers, having the basic qualifications for your specific industry is no longer a guarantee of employment. Modern employers are looking for applicants who stand out from the crowd, and having further qualifications and certifications show not only a high skill level, but an individual who is passionate about their field and their own personal development. In this article, we’ll be unpacking the CISSP Certification, discovering what it is, who needs it, why employers are looking for this qualification, how you can be become certified, and finally, the financial benefits being CISSP certified can offer. What is the CISSP Certification, and What Careers Require it? Globally recognized, the CISSP Certification was created by the International Information Systems Security Certification Consortium, also known as (ISC)² for short. Standing for Certified Information Systems Security Professional, the CISSP Certification is a recognized standardized qualification that reflects an individual’s IT security and technical skills. This certification is ideal for IT professionals who already specialize, or are looking to specialize in cybersecurity and digital security systems. Careers that typically require CISSP include cyber security consultants, security advisors, auditors, third party assessors, and vulnerability assessors. This by no means represents an exhaustive list; there are many more niche and specialized careers where CISSP may be expected, but if you’re in the IT security industry, or looking to be, then the general expectation employers will have is that you are CISSP certified. With data leaks and hacking scandals making big news headlines worldwide in recent years, any respectable business knows to take their IT security seriously. Due to the CISSP qualification being globally recognized, as well as also being vendor-neutral, employers around the world can measure your skills fairly and comparatively with others. With careers becoming more remote-access and global, allowing businesses to hire freelancers and specialists worldwide, having an industry standard to measure IT security professionals against is a must for many employers. The CISSP certification also requires years of prior industry experience, which helps indicate to employers that their potential candidate is committed to their career, as well as knowledgeable in their field. The certification also tests technical skills, so employers are able to be confident in your practical skill level, as well as your theoretical smarts. How do I become CISSP Certified, and How Long Does it Take? In theory, you can become CISSP certified in as little as six days, however, before undertaking the qualification, professionals are expected to have at least five years of full-time practical experience, working with, at a minimum, two out of eight of the main domains involved with cybersecurity. Therefore, if you are newly graduated, or just setting out on your career journey, you’ll need to gain some industry experience first. Not to worry, however, if you are looking to expand your resume from the start, as there are also other IT security lead qualifications you could gain in the meantime, such as the EC-Council Certified Ethical Hacker (CEH) certification. Experience and qualifications, you can gain within this ‘pre-CISSP’ period will only benefit your field-specific knowledge base, and prepare you for the expectations of an intensive 6-day course. However, if you already have the required prior practical knowledge, then the next choice to make is to decide what type of CISSP certification course suits you, your budget, and how you learn best. Courses can be completely online, allowing you to learn anywhere, or on-campus. There are a variety of packages which can include or exclude your flights and lodging if you choose this option. If you are already employed within your chosen field of expertise, you may be able to gain complete or partial funding for your course from your company, as becoming further qualified in online security is a boon to your employer as well as your personal growth and career development. Understandably, a financial outlay of around $5,000+ may be a daunting figure for many, but you may be interested to know that becoming CISSP certified can exponentially increase your salary as well as offer potential career advancement. A recent study found that on average, experienced IT security professionals with a CISSP certification can earn up to, or even exceed $21,000 dollars extra per year, compared to those in their field that are uncertified. This makes the initial investment of $5,000+ seem like cents, in comparison to a working lifetime of dramatically increased income. Becoming a Certified Information Systems Security Professional (CISSP) really is a must for any truly dedicated professional in the IT security industry, who is looking to achieve their true potential both in their career and their salary. By taking the plunge and starting your journey to certification through a tailor-made course, you are making a sound financial investment in yourself and all that you know you could achieve within your field of expertise.